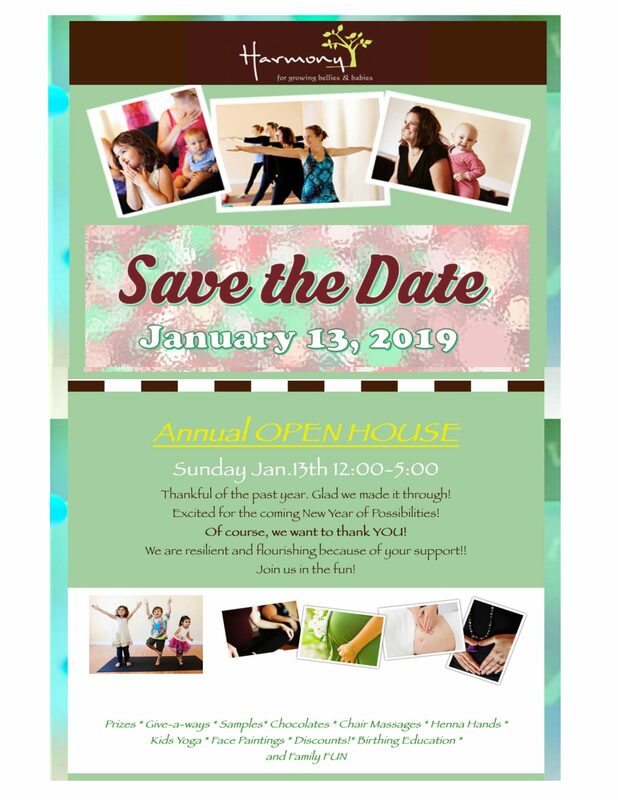 January 13th, 2019 from 12:00-5:00pm! More details and schedules of speakers will be sent out and posted on our website come closer to January 13. Be sure to check in with us soon!